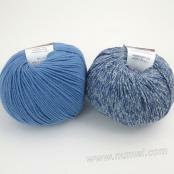 Size: Adult size. 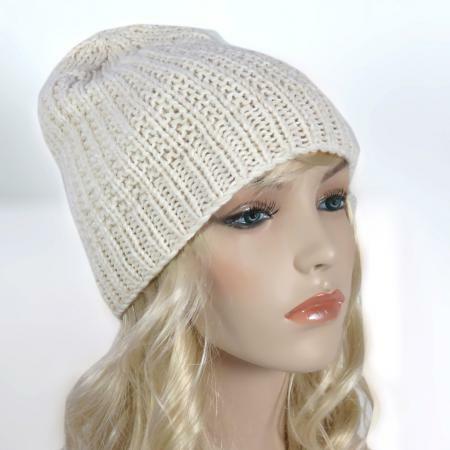 Will fit head circumference 20"-23". 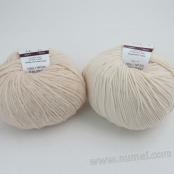 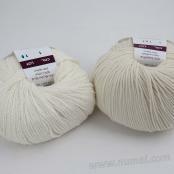 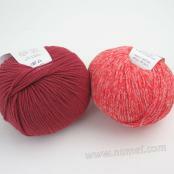 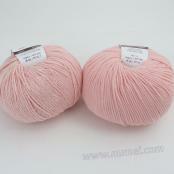 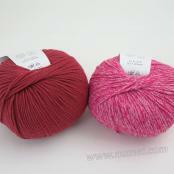 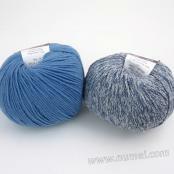 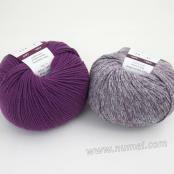 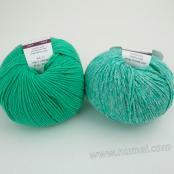 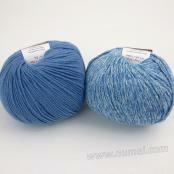 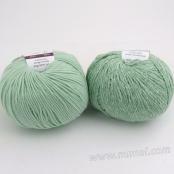 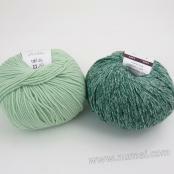 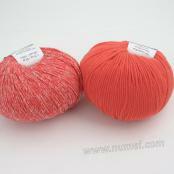 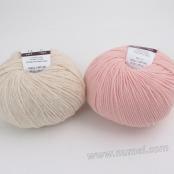 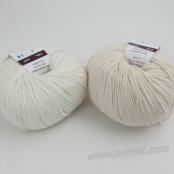 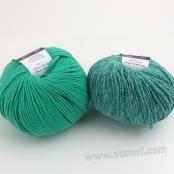 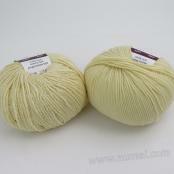 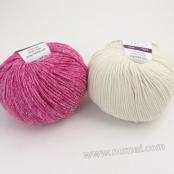 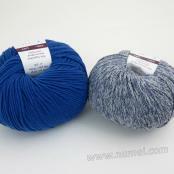 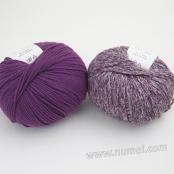 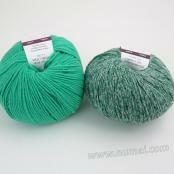 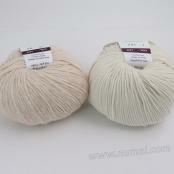 Knitting needles: US Size 10 1/2 (6.5 mm) circular needles and double point needles. 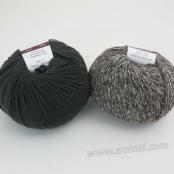 Hat is knit using both strands held together. 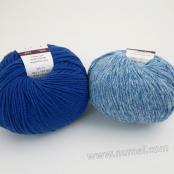 Yarn may be substituted with comparable yarn of similar gauge.